English teacher John Robinson came close to winning the big prize. Who Wants To Be A Millionaire? viewers felt the tension as a contestant was asked the jackpot question for the first time since 2006. English teacher John Robinson raced through the questions on Monday night’s episode of the ITV show, before arriving at the final hurdle with no lifelines left. 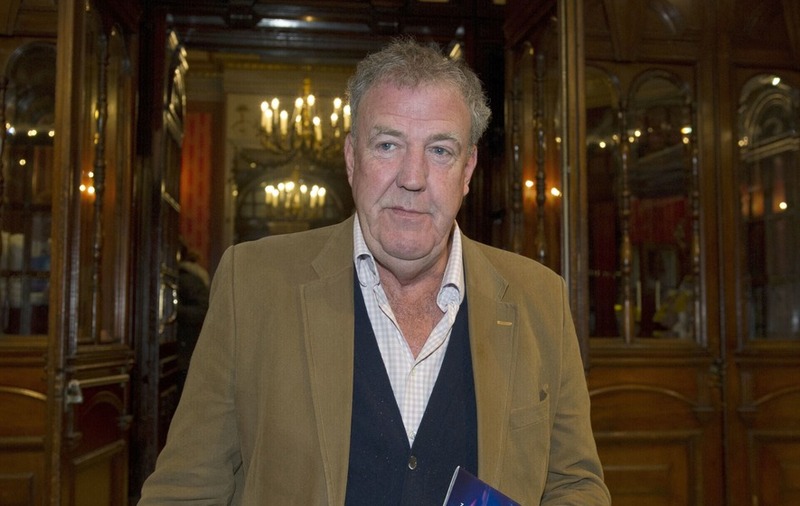 It was the first time viewers had seen the show’s biggest question since 2006 and the first time host Jeremy Clarkson has seen a contestant get to the final round since he took over hosting from Chris Tarrant in 2018. However, he was unable to choose from Winston Churchill, Anthony Eden, Harold Macmillan and Alec Douglas-Home. Deciding he was not willing to risk so much money, Robinson took the £500,000. Viewers said watching Robinson climb up the ladder had been stressful. “Anyone else actually feel stressed watching this ep of #WhoWantsToBeAMillionaire or is it just me?” asked another. Another person said they were too gripped to not switch over for This Time With Alan Partridge. “This Time can wait… My anxiety can’t take this! This man is incredible!” the person posted. Who Wants To Be A Millionaire? continues on ITV all week.